Become A Local Marketing Expert! 28,000,000 Local Businesses Need Marketing Expertise! 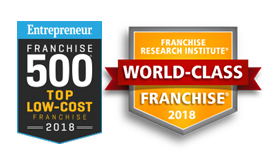 One of the most under-served markets in the U.S.
An Amazing Startup Package – Unrivaled in Franchising!